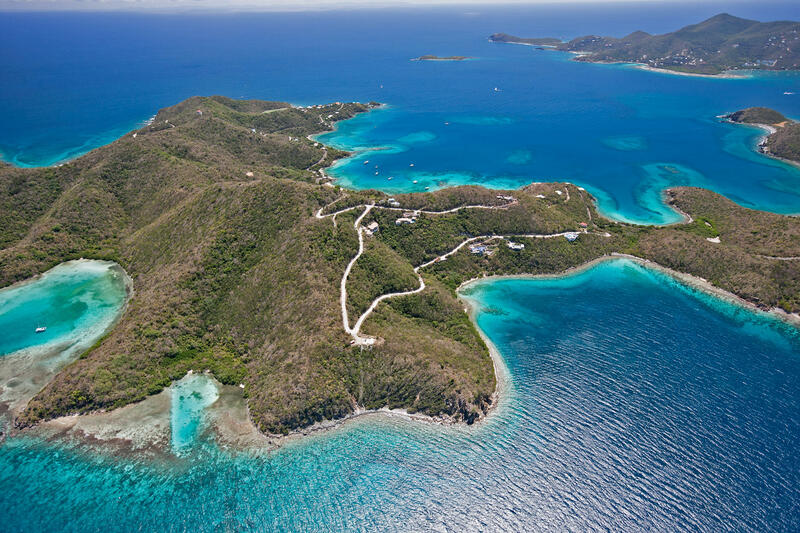 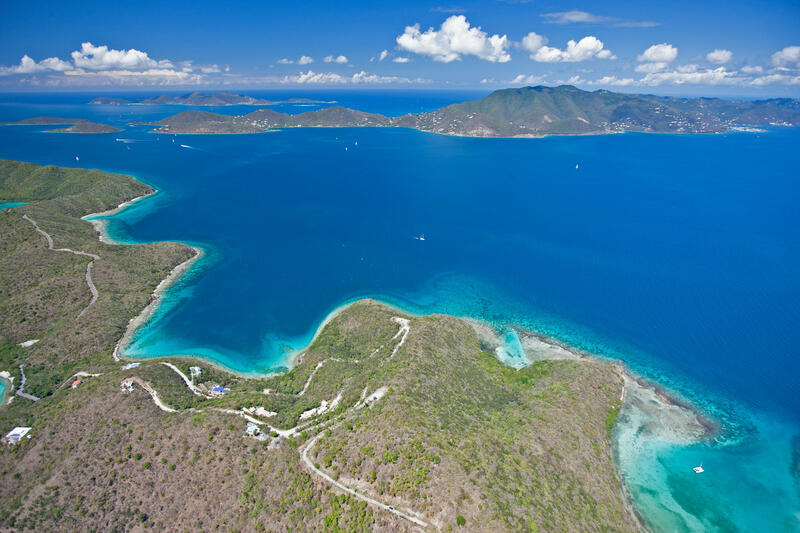 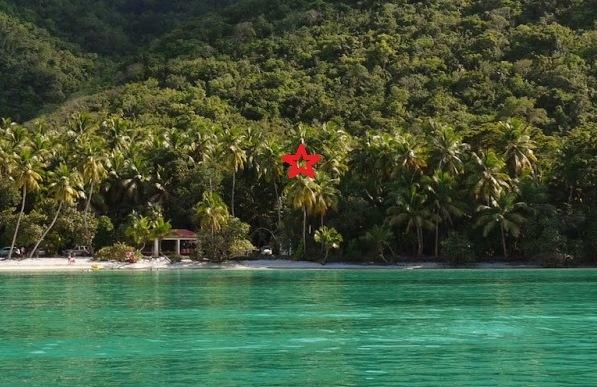 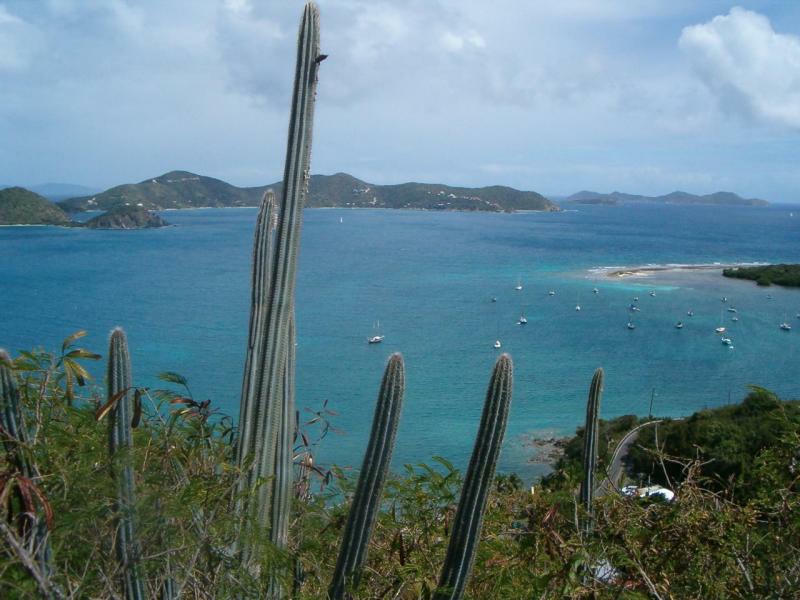 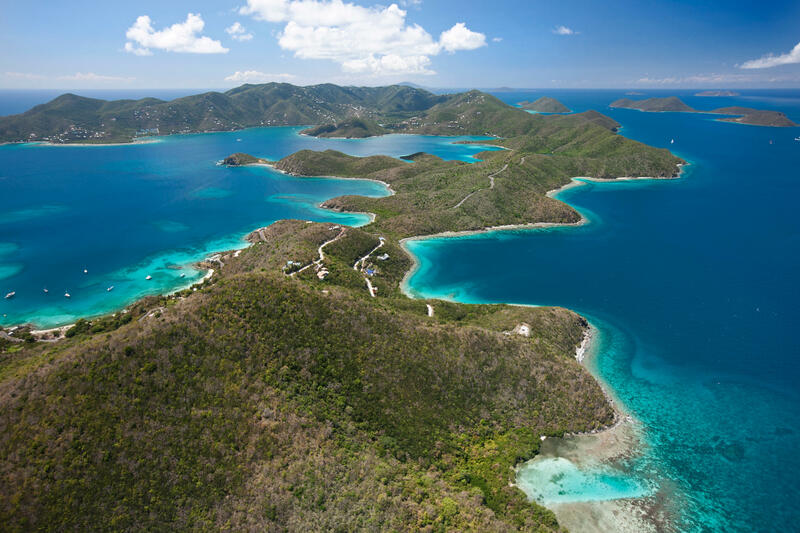 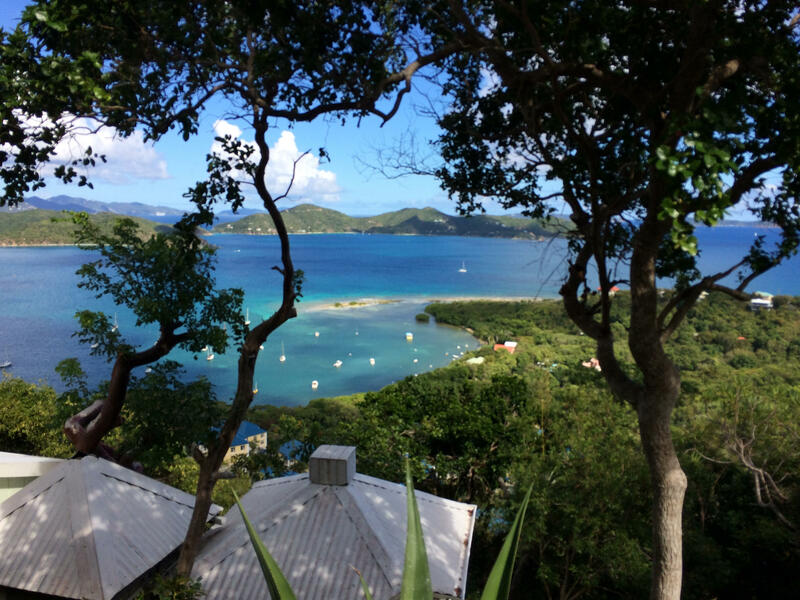 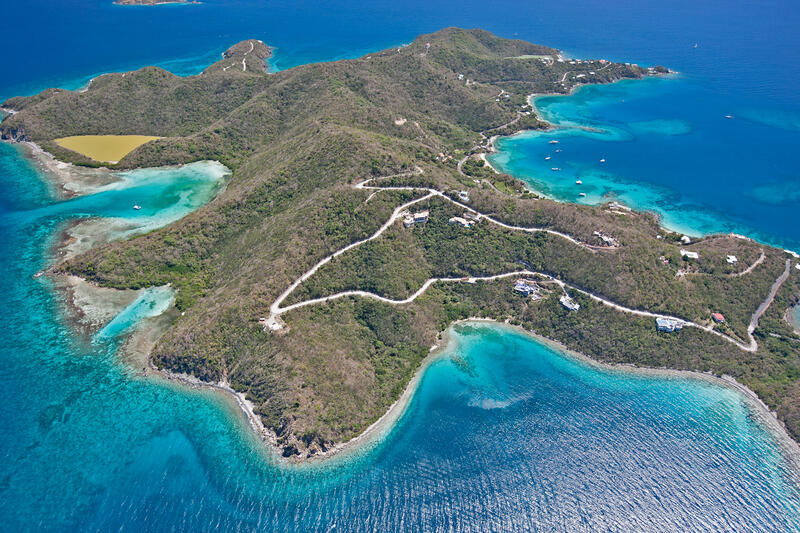 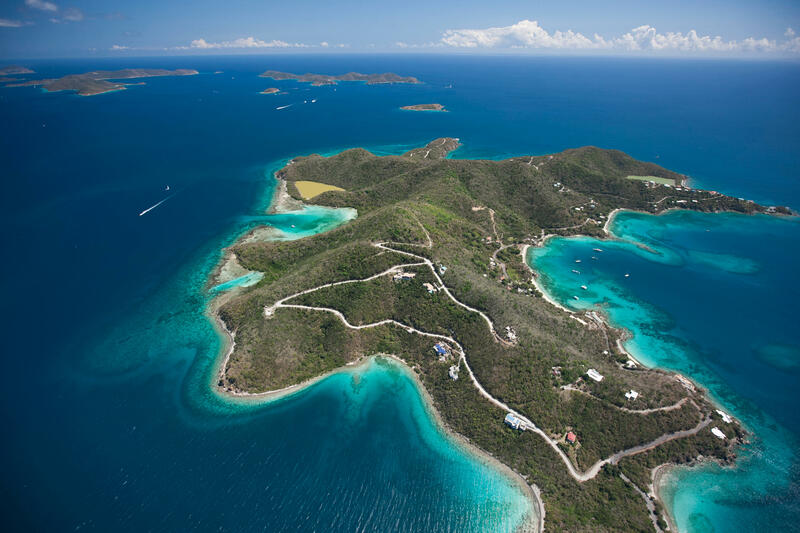 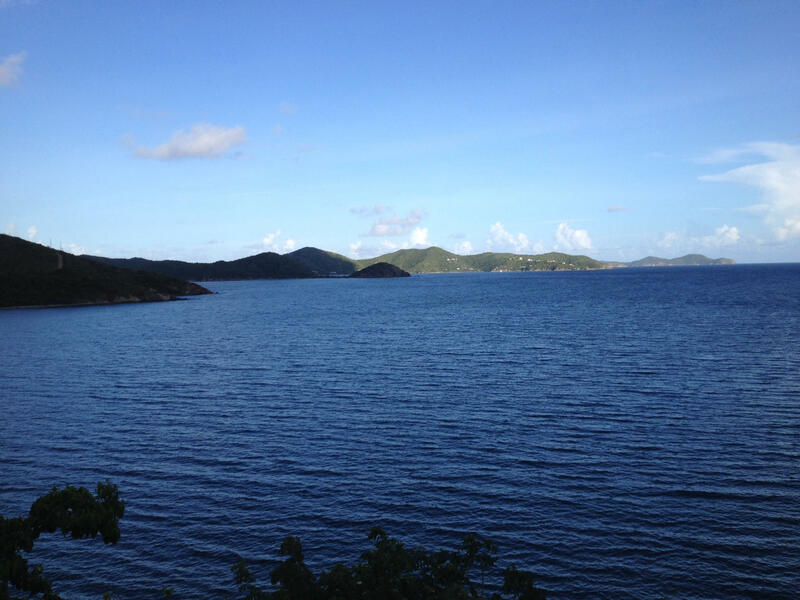 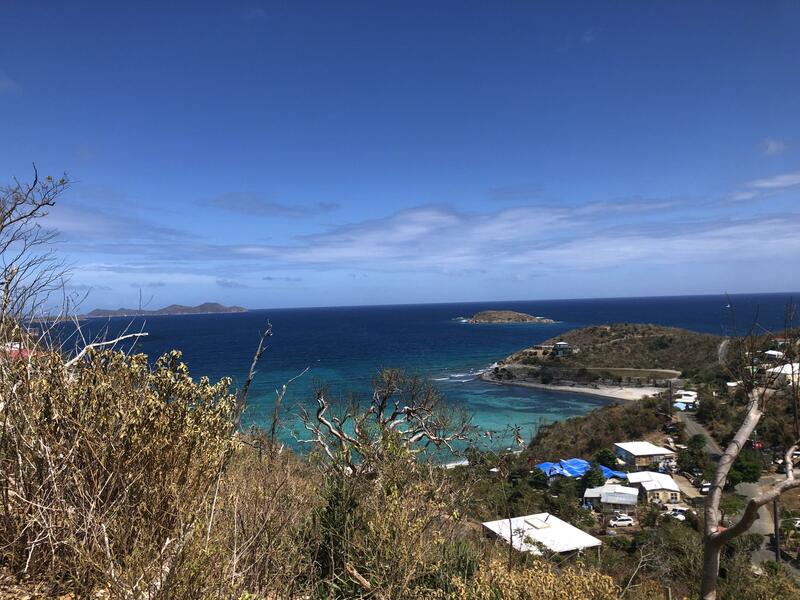 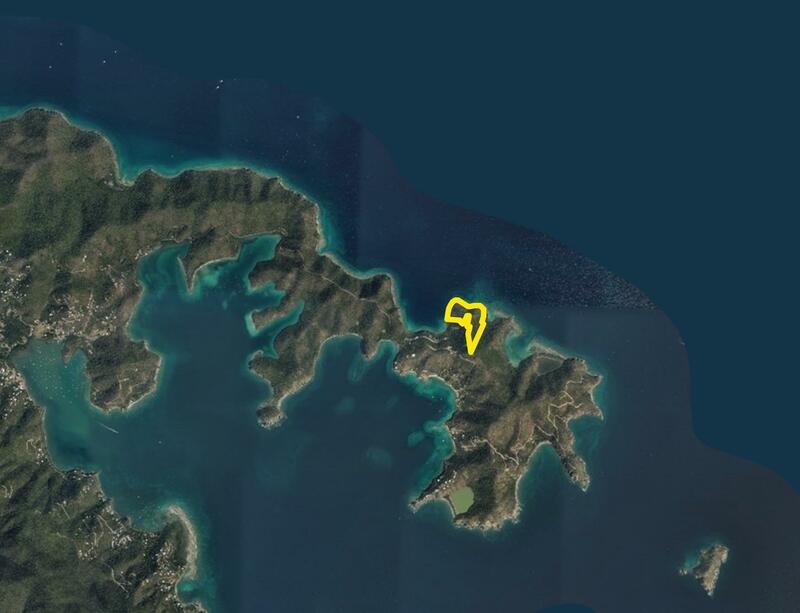 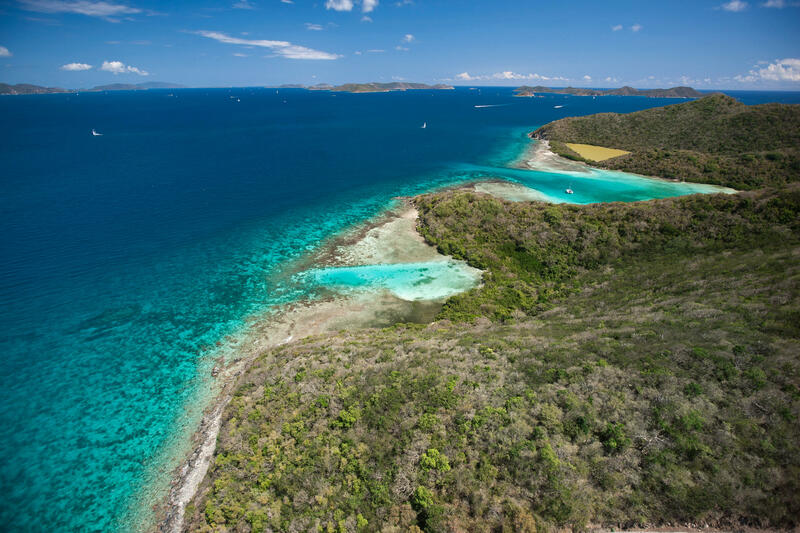 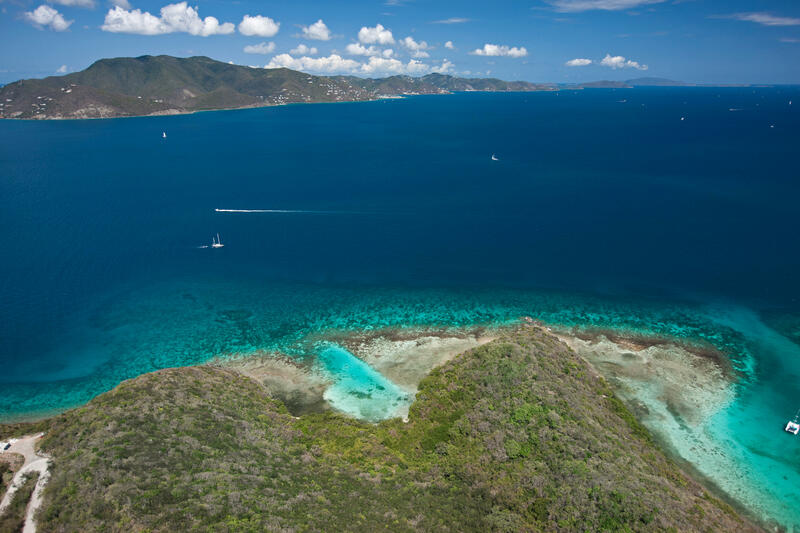 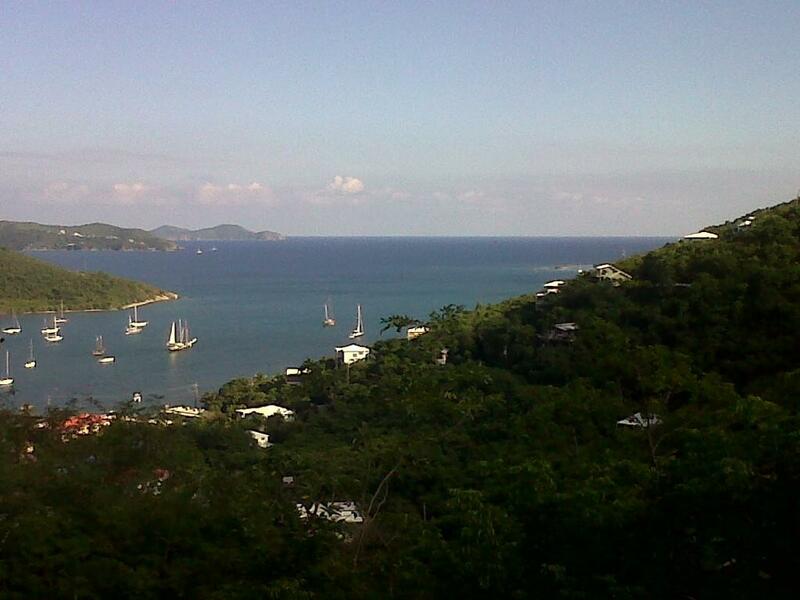 WATERFRONT DEVELOPMENT PROPERTY comprised of 19 ACRES with access to common beach parcel has breathtaking views up and down Sir Francis Drake Channel encompassing the British Virgin Islands, plus multicolored turquoise waters, and all parcels enjoy wonderful breezes! 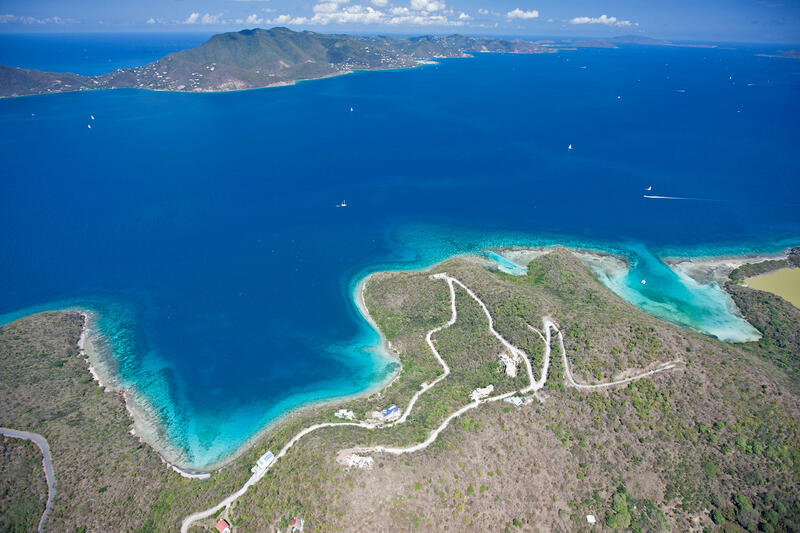 These properties shall enjoy the rights to common Dreeket’s Bay amenities including unsurpassed quality paved concrete roads and 2 cisterns, all bordered by tasteful, traditional island stone walls and lush plantings which disguise underground utilities; and a possible tennis court if approved; plus scenic viewing area with steps and pathway to oversized parklike sandy common beach parcel. 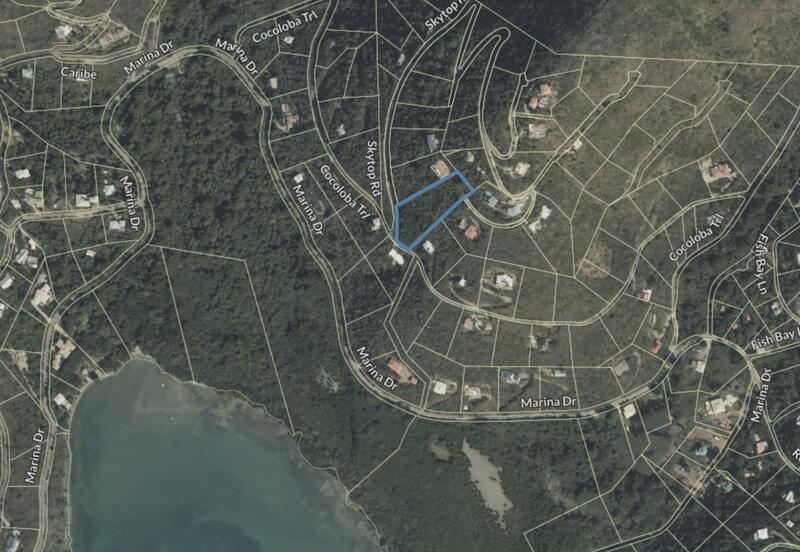 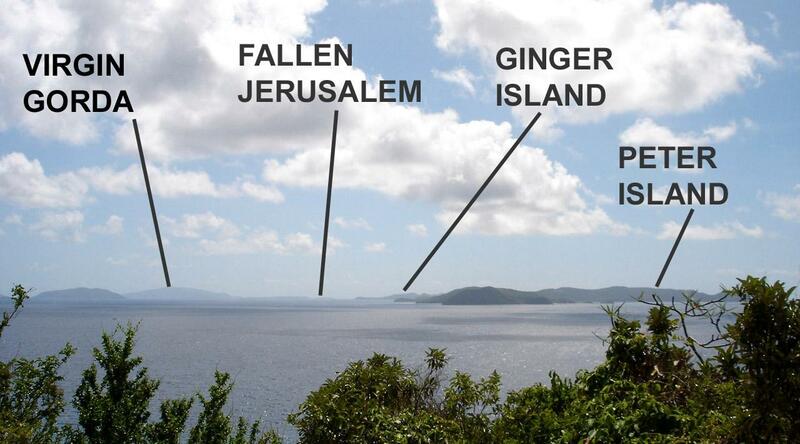 Directions : Enter Dreeket's Bay Estates subdivision and drive to first switchback.